A residential customer at Entergy Texas using 1,000 kWh has a bill of $109.50 (Sept. 2018), or a rate of nearly 11 cents per kWh. Starting next year, Entergy Texas customers will begin to see advanced meters installed at their homes and businesses with projected completion in 2021. 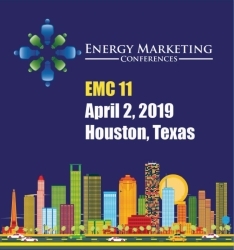 In its original AMI application, Entergy Texas (ETI) had stated, "ETI is seeking to modernize its electric grid to meet customer expectations regarding how they interact with their service providers and the tools available for them to manage those services. To that end, an AMS is the technical foundation and platform for the modernization of ETI’s electric grid that will enable future products and services for customers."